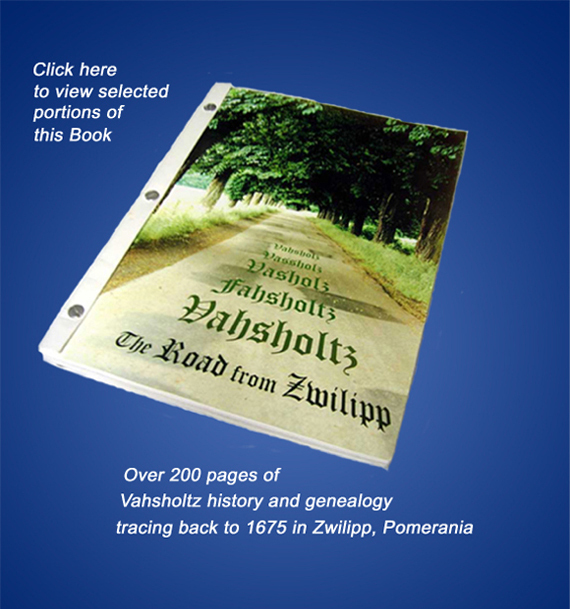 Download an archival copy of The Road From Zwilipp below, or fill out the form for information about ordering either The Road From Zwilipp or the Memories book. If you have questions, email Marge Vahsholtz at mvahsholtz@gmail.com, or use our convenient order form below. Be sure to tell us which book you’re inquiring about in the form!